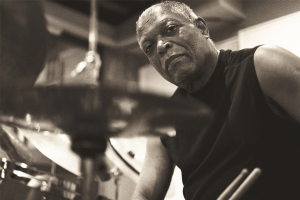 Billy Hart has been in the most authentic thread in this music ever since he was a teenager in Washington D.C. Among his first mentors was premiere vocalist Shirley Horn (much later Hart would be instrumental in helping arrange her “comeback”), while his first sustained national exposure was with the greatest Hammond organist, Jimmy Smith, followed by a tenure with Wes Montgomery at the height of the guitarist’s popularity. Around 1970 in New York, Hart played and recorded with all sorts of cutting-edge musicians like Miles Davis, Joe Zawinul, Wayne Shorter, McCoy Tyner, Eddie Harris, and Pharoah Sanders, a period that culminated with Hart joining Herbie Hancock’s epochal Mwandishi ensemble. Hart credits a long stint with Stan Getz in the later 70s to have been the final tempering needed to become one of the greatest jazz drummers. 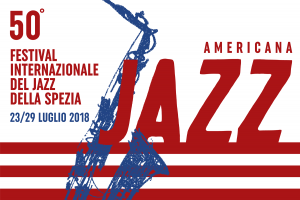 Since then Hart has been on countless records and an integral part of ensembles ranging from all-star occasions with Freddie Hubbard and Joe Henderson to local Brooklyn innovators blessed to have the participation of a master who still takes an interest in the latest developments. These past few years he has been most frequently seen on tour with two sets of bonafide legends, The Cookers and Saxophone Summit.